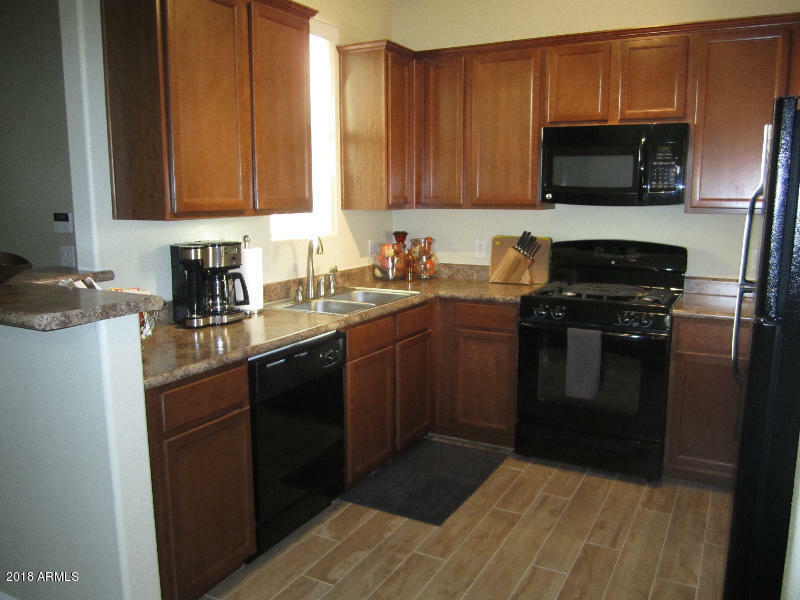 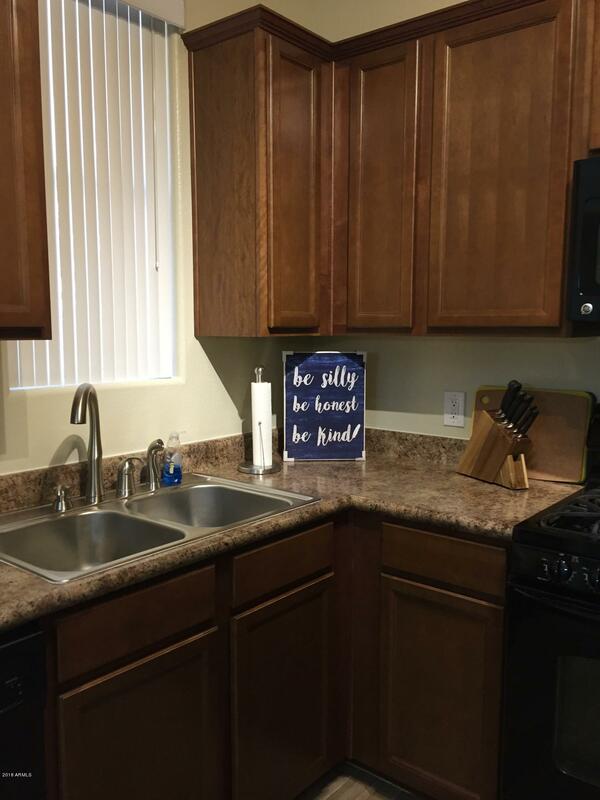 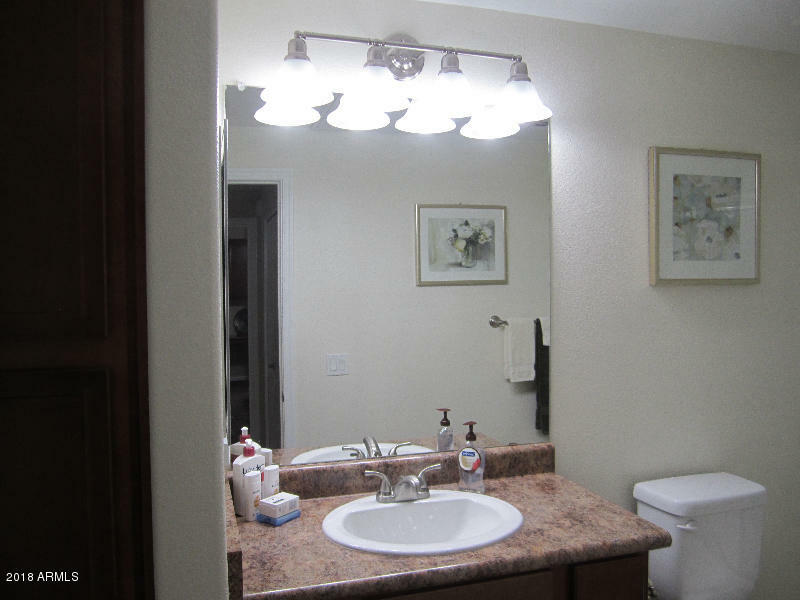 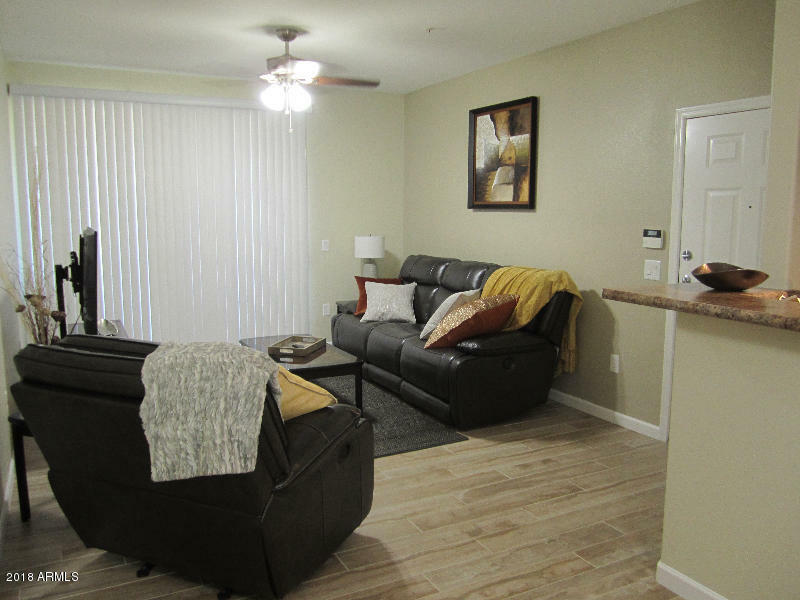 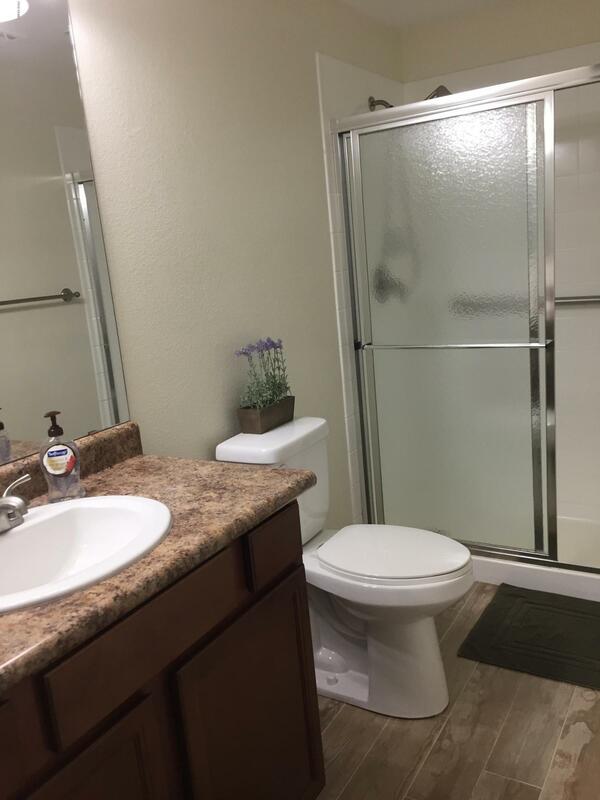 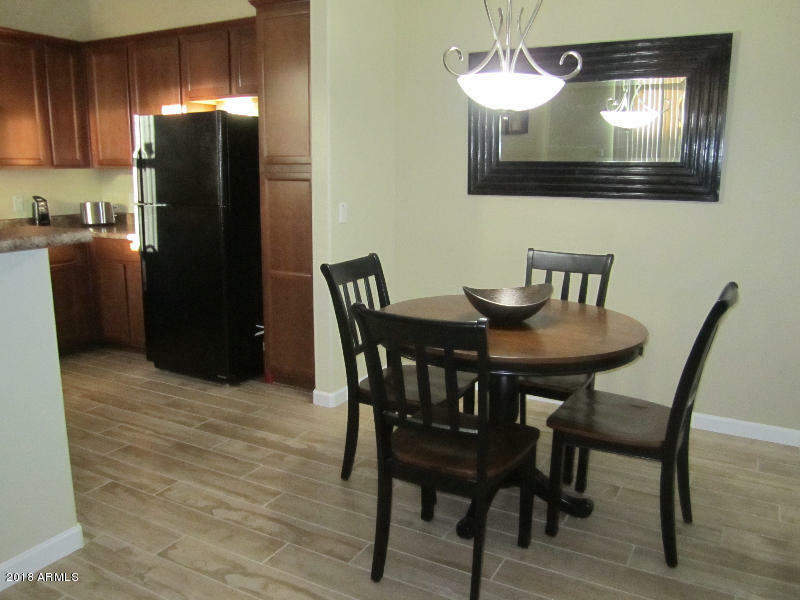 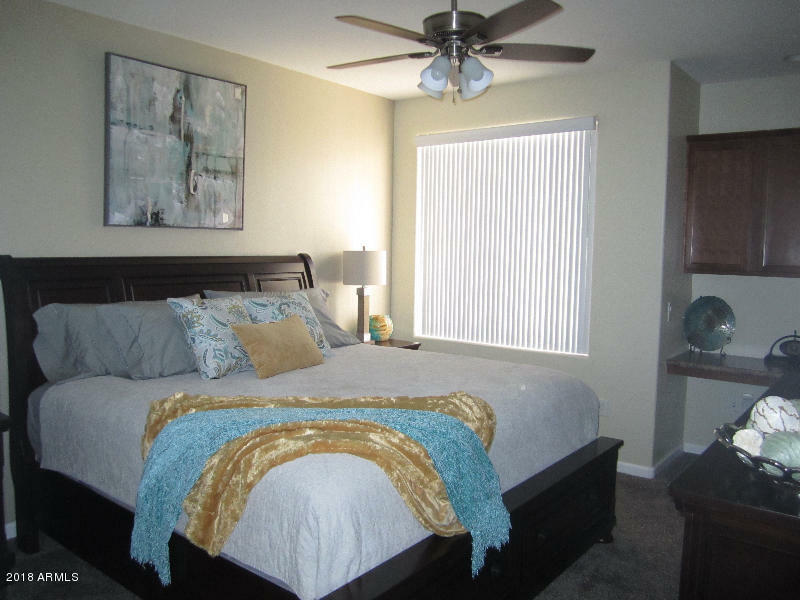 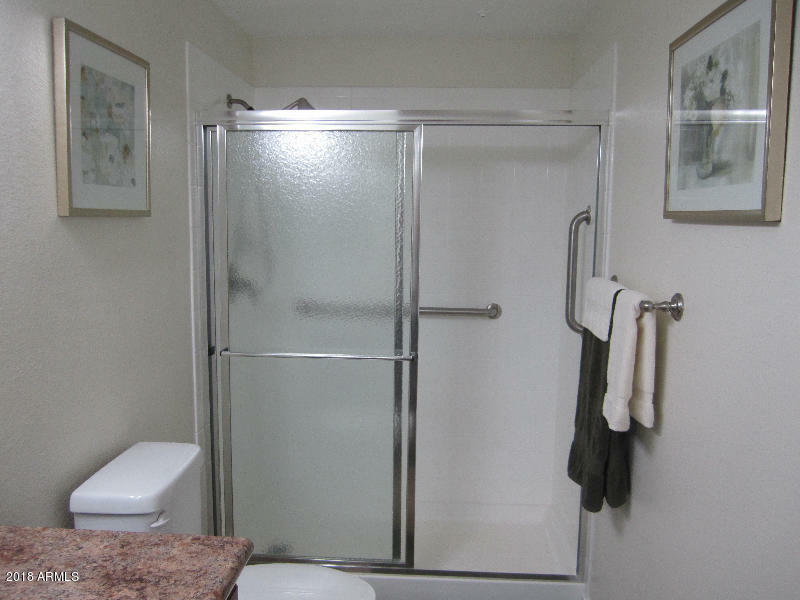 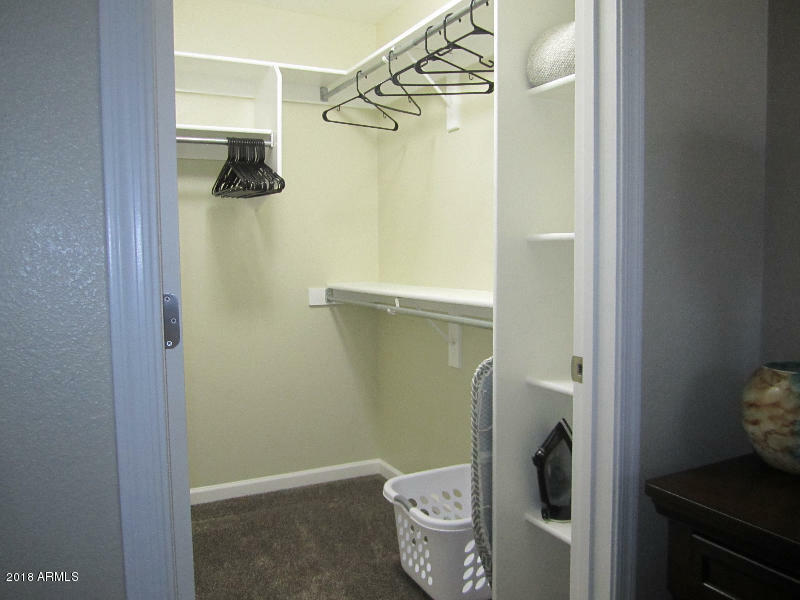 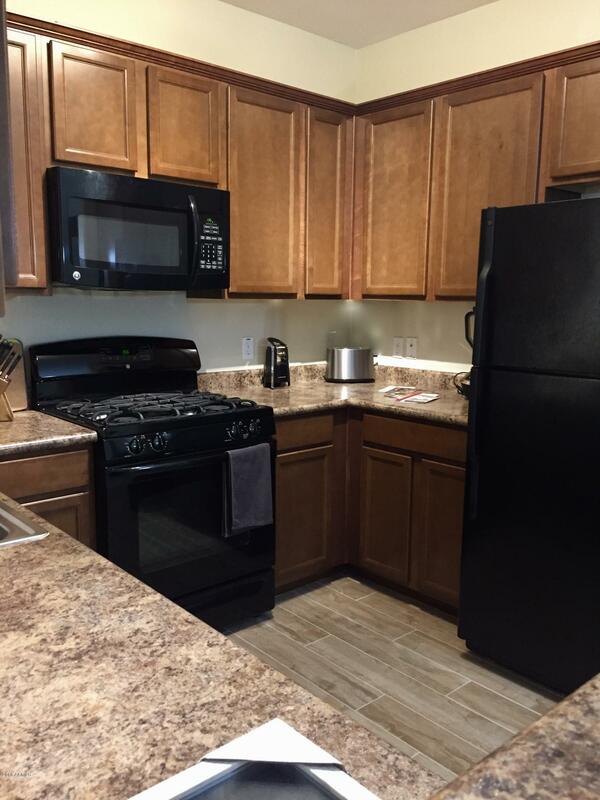 Fabulous remodeled furnished one bedroom unit in Terra Vista at Tatum Ranch. 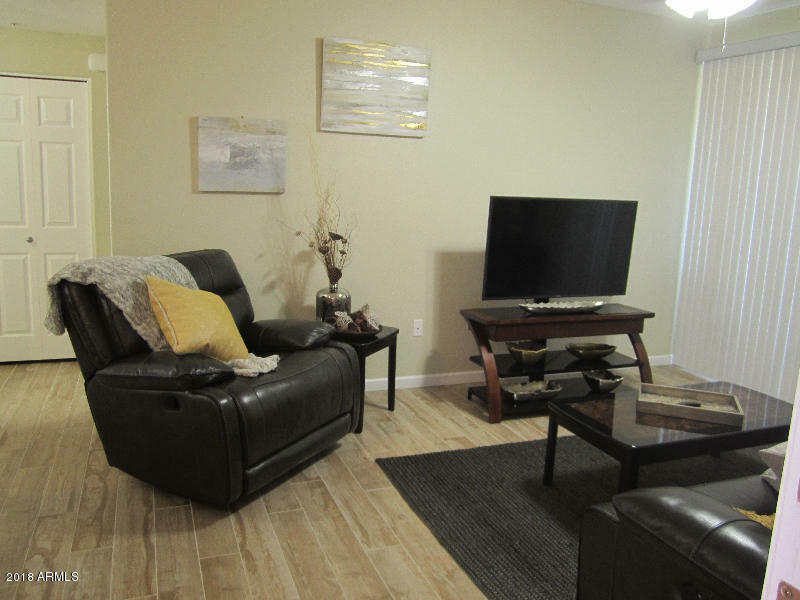 This seasonal rental includes everything you will need for your stay. 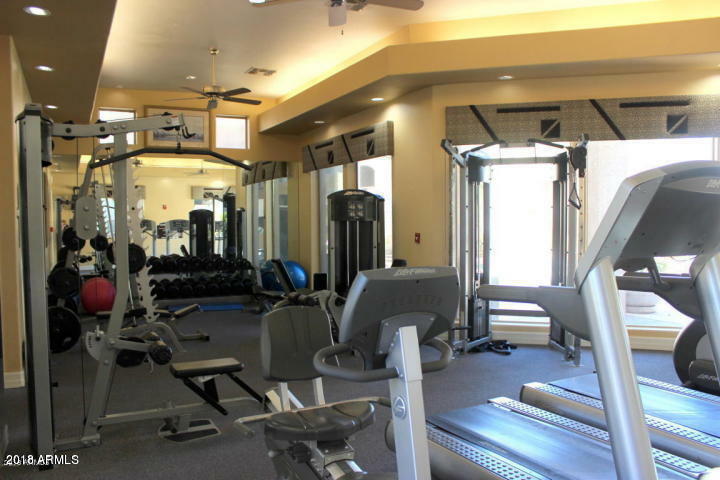 Enjoy all the amenities that this community has to offer, Gorgeous Resort style pool, clubhouse and workout room. 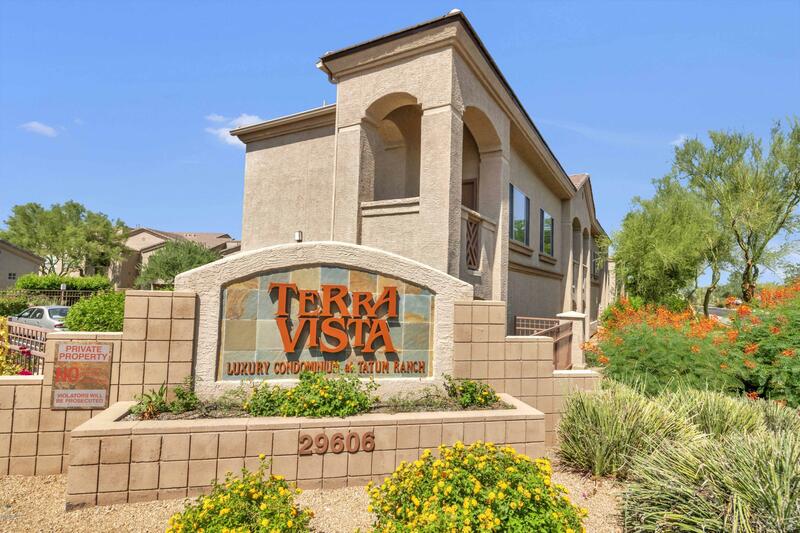 Easy access to Oldtown Scottsdale, Downtown Cave Creek, explore hiking trails, world class golf courses, spas and world class dining.